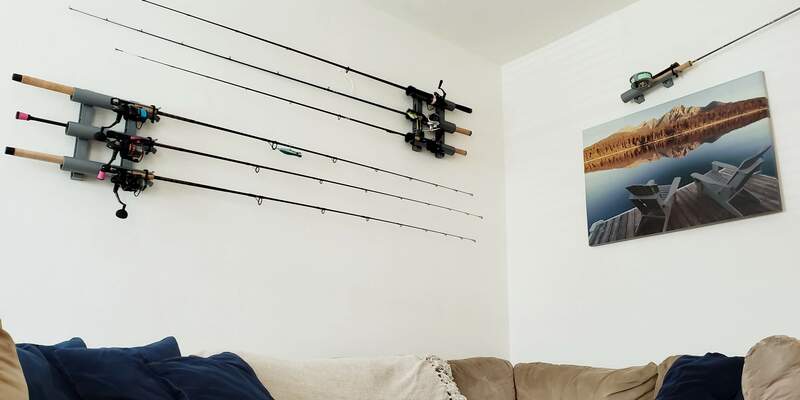 Grab & go fishing carrying up to 5 fishing rods in one hand without tangling lines or damaging expensive rods and reels! 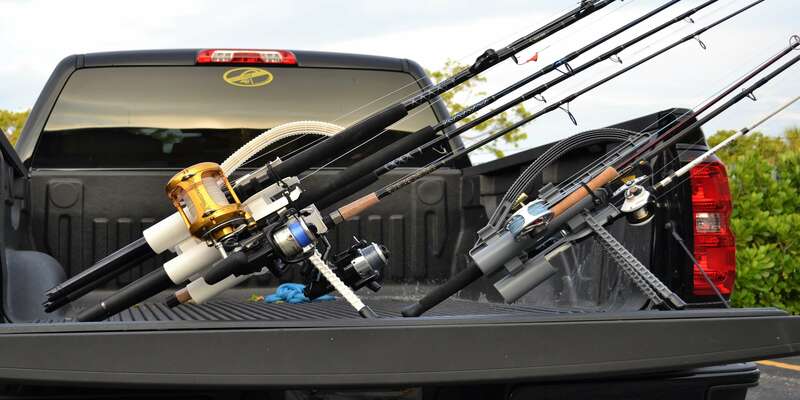 Perfect for transporting fishing rods in SUVs, pickup trucks, cars, boats and even kayaks for unmatched rod and reel protection! 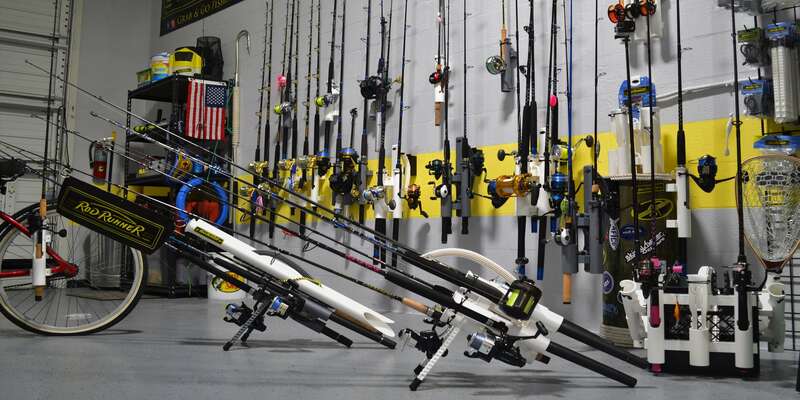 Interchangeable rod holders and mounts capable of handling light tackle or heavy offshore tackle, even fly fishing rods! 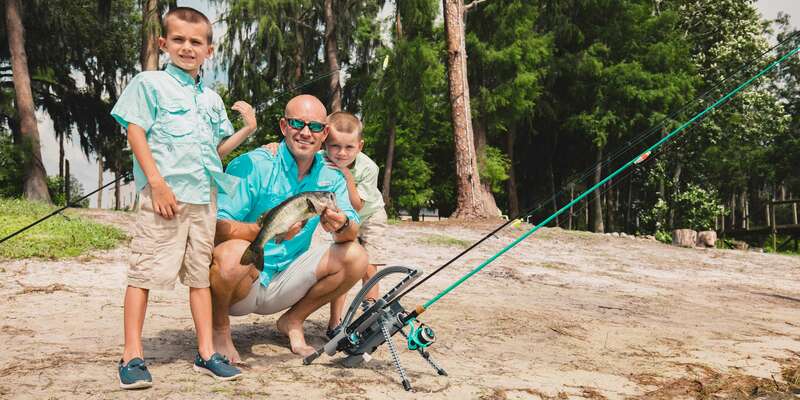 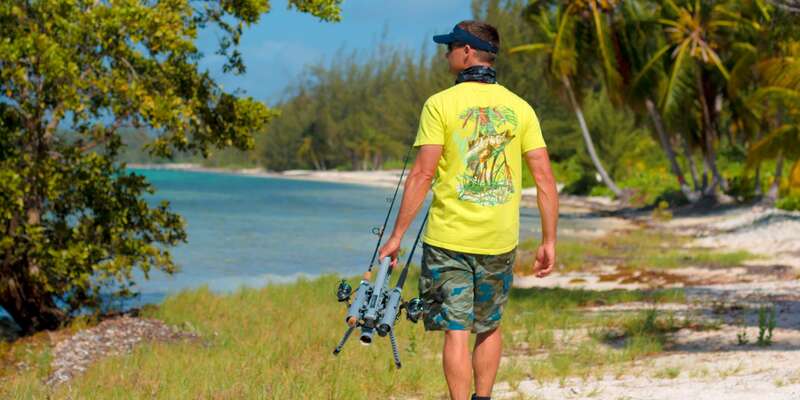 Wash down and rig secured fishing rods with ease to spend more time fishing and less time prepping! 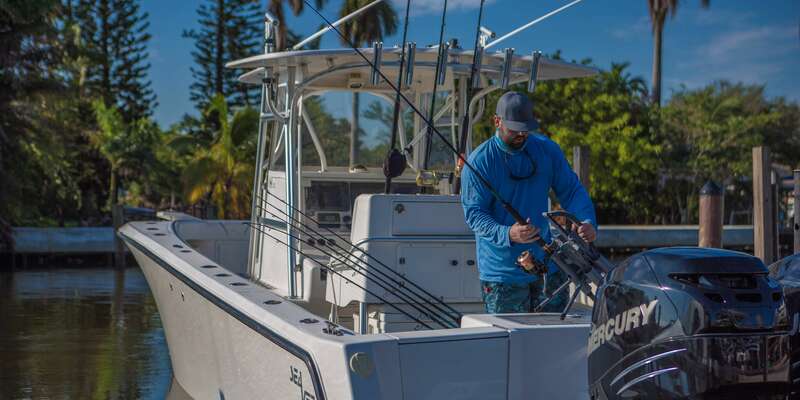 ABS construction with UV+ inhibitor to hold up in the toughest fishing environments while remaining lightweight and compact!